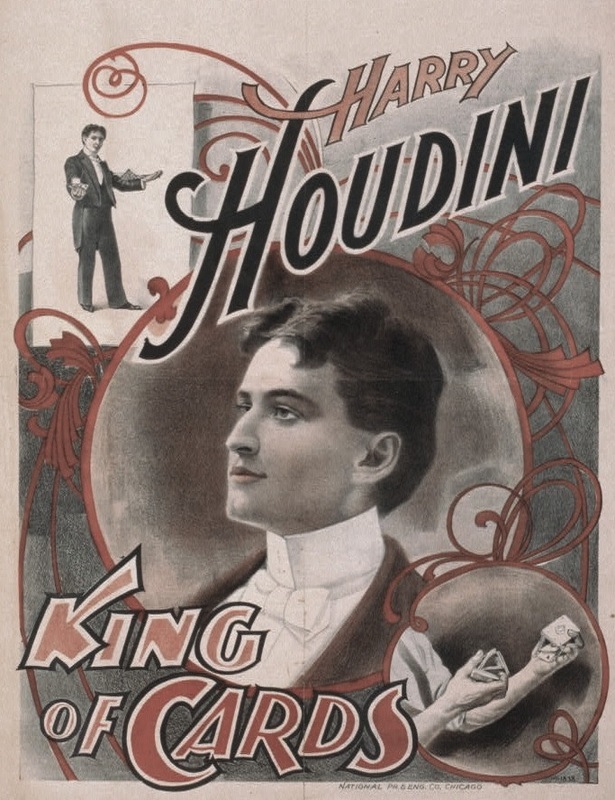 Ok, I had to stay around for the Houdini King of Cards Poster Lot 1889 which had a estimate price $800-$1200 . It just sold for $7000au, which I think is about $7221.65 US. There were other Houdini items, but they sold before I got on so I missed them. Pretty fun to watch. Go over to John Cox's website WildaboutHoudini.com for the other prices on Houdini stuff.